If you�re working with a real estate agent to list your property, more than likelythey�ll provide you with a Comparative Market Analysis (CMA) that lists selected sales in your area as one of the first steps in determining what to set as the �Listing Price".This step is vital if you're going to maximize your profit and minimize the home�s time on the market. 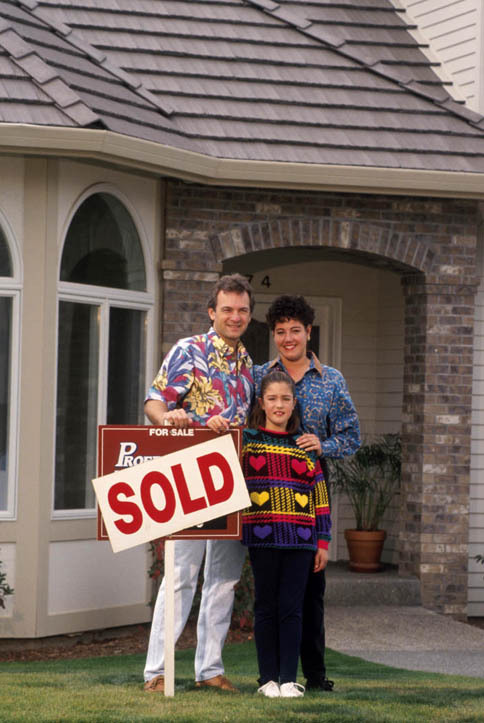 In addition to �how much?�, there may be other important questions to ask yourself before listing your home. Questions like ''Would it be better to paint the entire house before we sell it?�, ''Should I put in that third bathroom? '', ''Should I complete my kitchen remodel?'' Many things which we do to our houses have an effect on their value. Unfortunately, not all of them have an equal effect. While a kitchen remodel may improve the appeal of a home, it may not add nearly enough to the value to justify the expense.